3 DAY'S FURNITURE SDN. BHD. 3 Day's Furniture Sdn. Bhd. proficient team is always ready to help you find the right furniture in our stores with detailed information about each product. We also offer great value for money on each product. 3 Day's Furniture Sdn. Bhd. 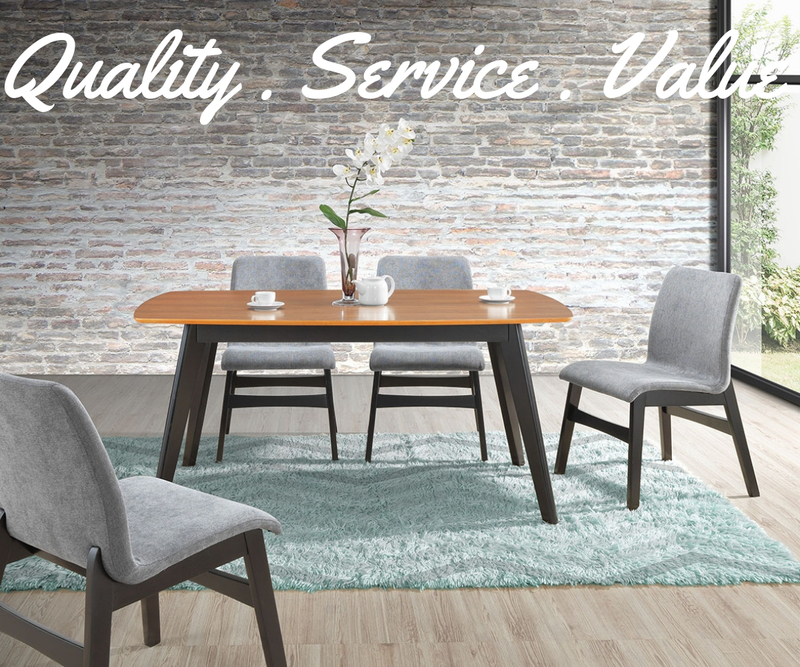 was established in 2007, dining furniture manufacturer. Our company is one of the leading manufacturers of high quality and design furniture in West Malaysia. We are a pioneer in the industry offering the market greater choice. Our prices are very competitive and the standard of work much higher. We only use high grade raw materials and by paying attention to all our customers' needs, we strive to make every piece a masterpiece. 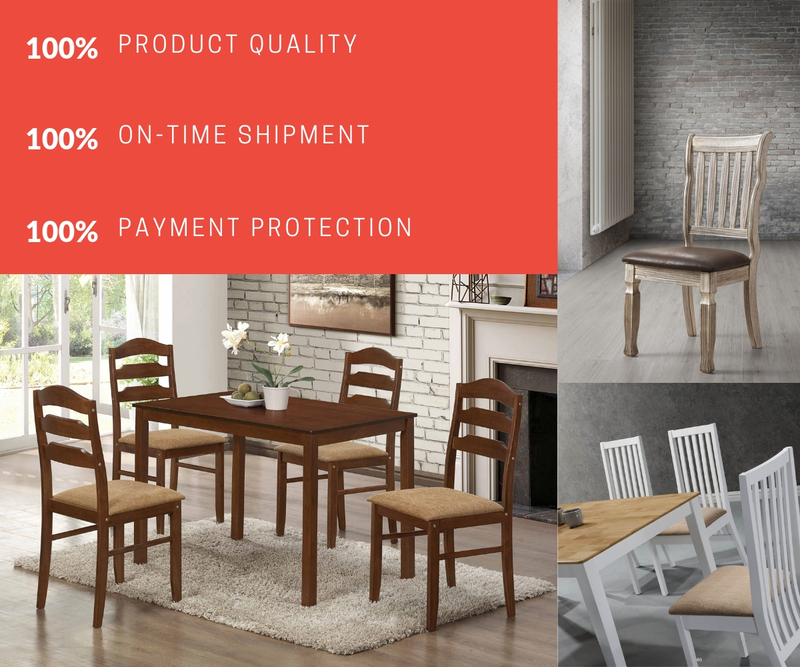 By purchasing from our company -3 Day's Furniture, you not only get furniture that is durable, strong, good looking and manufactured especially for you, but you can have peace of mind that you will walk away as a satisfied customer. Our targeted customers are wholesalers, retailers, chain stores, and trades. As a set-up the manufacture and export, we to secure our customers directly and reduce our reliance on the third party agents. 1. Quality furniture: You get the best quality furniture. 2. Affordability: We sell directly to you no middle man. 3. No worries: Giving you peace of mind by supplying a factory warrantee. 4. Guaranteed quality: Guarantee to you without poor quality. 5. Smiles: You get what you want as we do custom designing around standard furniture. 6. Friendship: You can communicate with our friendly staff or directly with the owners. 7. Designs: You can choose the design or supply your own design, choose the wood color and fabric.